Sign up now for the savings in our newsletter! 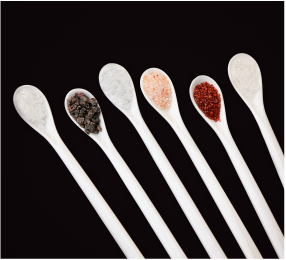 of infused sea salts, created for absolutely everyone who salts their food! SHOP SUGARS! Pure raw sugar cane is finally here in 6 new flavors! Plus they are on sale now for a limited time! ﻿﻿SHOP: ﻿OUR GIFT SETS﻿ ﻿feature our best infusions at gift-worthy prices!Holidays are around the corner! Get started shopping now! SHOP: GIFT SETS FOR ALL YOUR LOVED ONES! 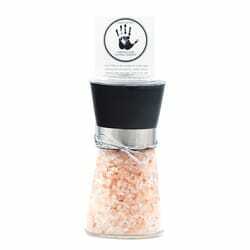 Salting with SALTOPIA is easy and oh-so-gourmet! 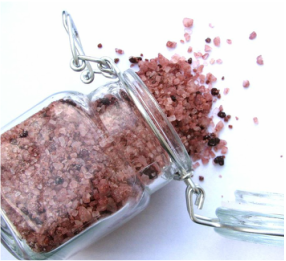 SHOP: NATURALLY HARVESTED® sea salts are 100% pure, exactly what our Great Mother Earth intended for us to enjoy! just fancy of pinch of salt!